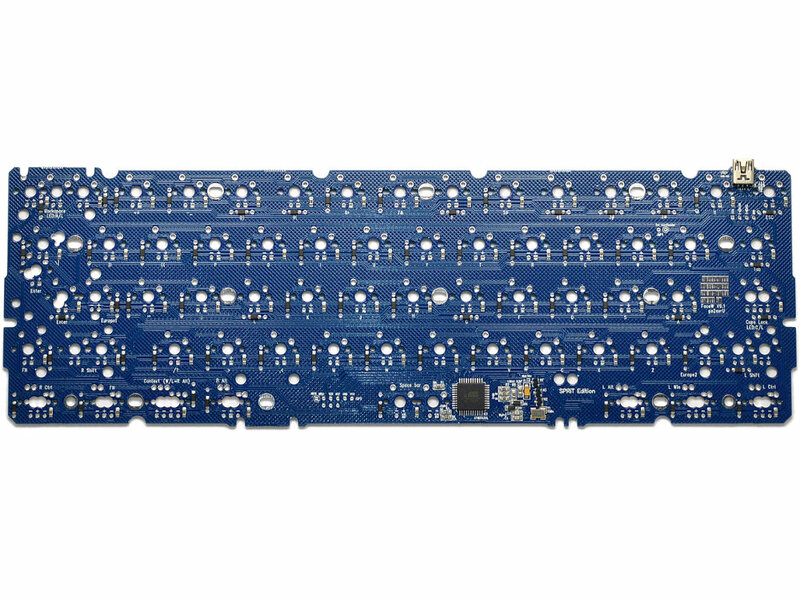 The FaceW is a high quality 60% keyboard PCB (printed circuit board) designed by SPRiT, it has all of it's solder components factory pre-soldered and tested except for the switches and optional LED's. You will need 70apx. 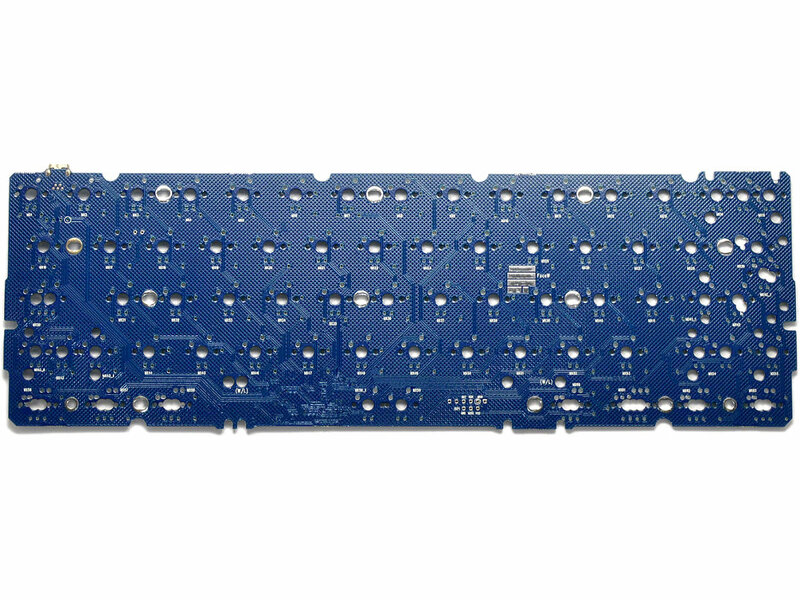 Cherry MX switches or compatibles either PCB mount or plate mount, 70apx. LED's single colour if you want a backlit build, and 2 LED's (Num Lock and Caps Lock) for a non-backlit build, some Cherry stabilizers and full motion bars, a mini USB cable and a case.